Dieting with fruits and vegetables would enable you to get your desirable results in a shorter period of time. Many fruits are low in calories and very beneficial for your health. 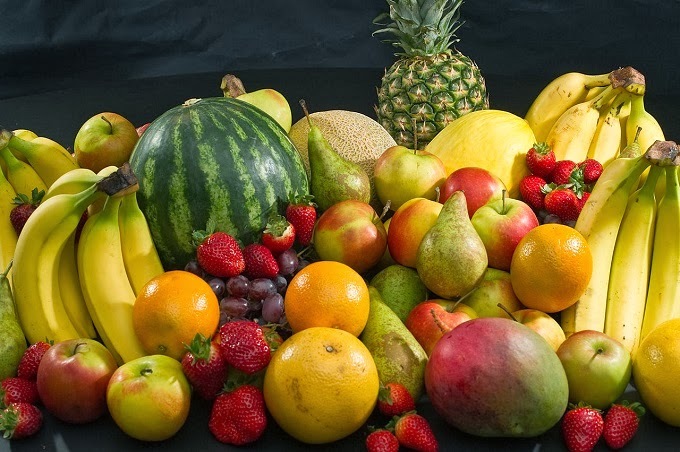 Make fruits part of your diet plan because fruits are rich in Vitamins, Minerals and fiber as well. You can convert your favorite fruits into juices to get extra taste and it would allow your digestive system to digest the nutrients more efficiently in your body. You have to choose the fruits with low calorie and with many health benefits. So I am trying to give you the list of 5 low calorie fruits which you could eat and decrease your weight. Cranberries are very low in calorie, you would get only 45 calories from one cup. Cranberries are red in color which only found in cooler areas. Cranberries are found in Europe and United States of America. If contains many beneficial nutrients as well as rich in antioxidants. It will give you many health benefits and care many kinds of diseases like Cancers, decrease heart attack risk, Urinary Infections and kidneys and bladders diseases. Apricots is one of the best summer fruits with low calories. About 100g Apricots contains approximately 50 calories. This summer fruit is rich in vitamin-A and carotenes as well as Potassium, calcium, zinc and iron. This summer fruit is mainly grow in Asian countries. This apple shape fruit is rich of minerals and multivitamins, it contains vitamin A, C, E and K and many other minerals like magnesium, iron, copper, phosphorus and calcium. Each peach weighs about 130g and in 100gram there is about 39 calories. This juicy fruit has also many health benefits like it is very good for eyes, skin and will contribute to lose your weight as well as peaches are rich in fiber. Strawberry is one of the popular and most eating fruit in the world. It is mostly used in juices and in ice cream. It is also a low calorie fruit with many kinds of health benefits. It contains 50 calories in 100g. This God’s gifted fruit is rich in Vitamin C, you will get about 51mg vitamin C from only one piece of strawberry. It will strengthen your immune system, care your eyes and it will prevent cancer as well. Grapefruit has only 42 calories per 100grams and it is rich in vitamin C as well as it is bitter in taste. I t has many varieties like white, red and pink etc. This sour taste fruit would help you to decrease your cholesterol level and to reduce your weight. And it is also very good to prevent arthritis, Cancer and as well as many other ailments. So this was the list of some of the best low calorie fruits that you should eat if you are in diet and want to lose some weight. Hope this helps you. If you think I've missed anything in the article, let me know in the comments below. 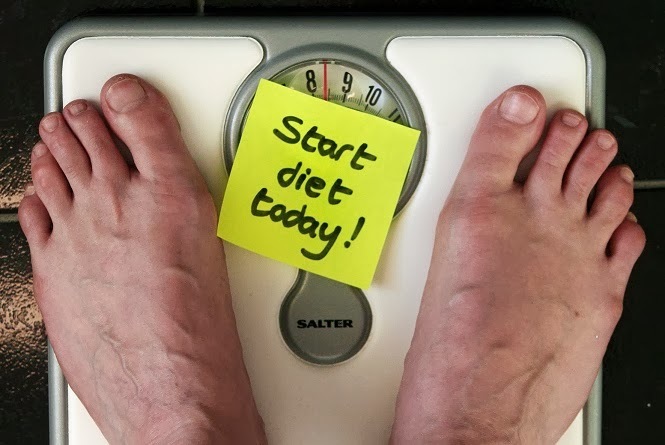 Daily Diet Plan - It is very important to make a dieting plan for your daily life to maintain your fitness and health and if you are over weight then it is necessary for you to make a daily diet plan. Some people think that diet only means to eat less or to limit themselves to strict dieting guide but it is about managing your daily diet with planning that what you should eat in breakfast, lunch and dinner. In this post I am going to share some information about how to manage your daily diet plan. To maintain better health it is very important to must take breakfast and the breakfast should be rich in protein, fiber and carbohydrates which would help you to perform all your activities energetically. If you want to lose your weight then keep in mind the people who took breakfast regularly are successful to lose weight quickly without any harm. You can add greek yogurt in your daily diet plan which has calcium and double amount of protein comparatively to simple yogurt. Bananas are also a good choice if you are in a hurry and getting late then you should eat bananas which will give you the ability to perform daily tasks actively. 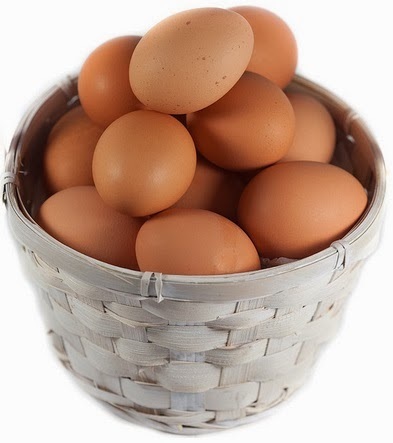 Eggs are very old breakfast food you should also take eggs in your breakfast because of protein it contains. If you have any kind of heart problem then don’t take it without the doctor’s advice. One should also take lunch to regain the energy after doing daily tasks and it is also better for your health to eat an health meal in lunch to maintain your good health. If you are an office employ then don’t underestimate the importance of lunch because it will reenergize you to get back and start your work with same energy. Lunch would reduce your stress which is occurring due to consistent work. You should even make a diet plan to take your daily lunches that what to eat and what not to eat. You can eat Skinny Tuna Sandwich on Sprouted Grain Bread which would not allow your weight to increase because it is low in calories. Chicken Panini is another delicious dish you can eat at lunch which would satisfy your extreme hunger with it taste and only 290 calories it contains. You should not go to sleep without eating dinner because many health problems could be developed if you are not having dinner. Take dinner approximately 2 or 3 hours before you are going to sleep, it would give time to your digestive system to do its work. You should a healthy dinner because after dinner you won’t eat for another 10 or 12 hours so it should be healthy. I would suggest you to go with protein rich foods in dinner by picking beef, chicken, fish or beans which you like. Don’t be very strict you can eat up to 400 calorie in dinner because there is a long night to go with no meal, but keep in mind that the dish you are making is low in fat. This type of daily diet plan can help live healthy.